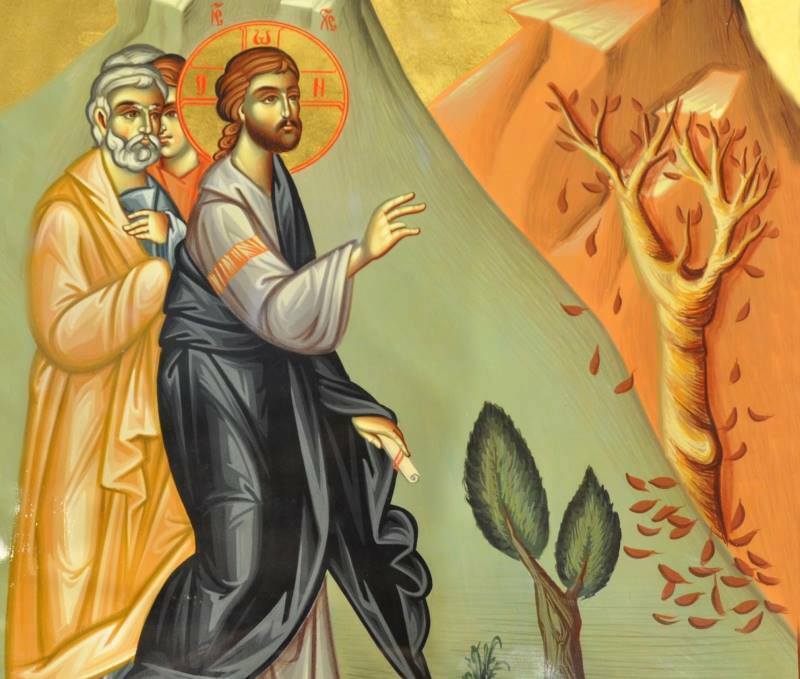 2) the cursing of the fig tree. Conservative priests have upbraided me: the reality is that those who condemned Jesus were Jews, and we should not deny the historical truth. Yes, it is real that the mob that cried out “Crucify him,” were Jews, but then the apostles were Jews, the women at the foot of the cross were Jews and Jesus was a Jew.” He was not condemned by the Jewish nation, but by the pharisaical high priest (and pharisaism is an endemic disease of clerics of all religions) and by the mob misled by their leaders, and mobs are still with us. Hatred and suspicion of the other (racism) is a human disease. I remember when I was a boy, family gatherings almost always degenerated into hate sessions of “nig***s” and Jews. Racism continues to be an infection among Slavic peoples (and indeed any white race, and probably any human race, hatred of the “Other”) but it is an evil to be rooted out. We’re not doing a great job of that. At Jesus’ trial, it is recorded that the mob cried out, “His blood be upon us and our children.” This has been conceived as curse, but was it really a blessing? For we have all received redemption through drinking of the blood of the new covenant.